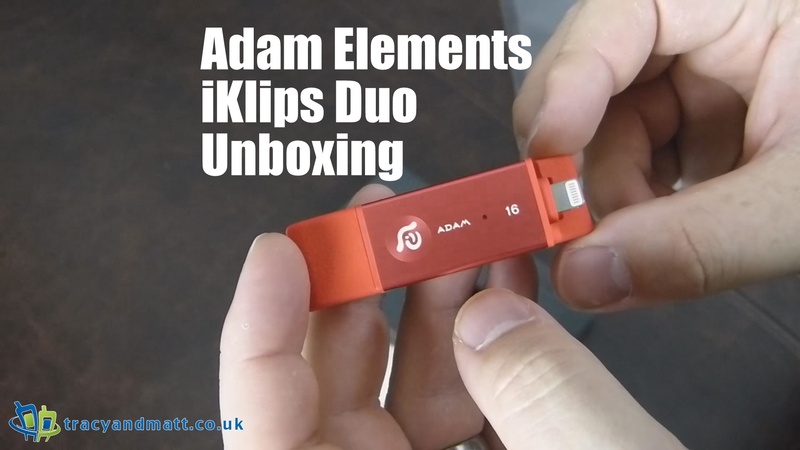 ADAM elements have sent over their latest premium dual-connector flash drive. This is a 16gb variant of Adam Elements good looking storage device aimed at Apple users. If you became attached to iKlips the first time round, you will love what we have in store with the new iKlips DUO. It is a design that has been perfected to be more practical, with a redesigned body to fit even more iPhone and iPad cases and a silicone body sleeve for added protection. Losing connector caps is now a thing of the past. Like the first iKlips, the new iKlips DUO is also produced with top quality and super high-speed MLC flash memory for iPhone, iPad, and iPad Pro. In addition to enabling greater speeds, it also provides greater stability and a longer lifespan, so it will last as long as you want it to. And with its gorgeous high-grade aluminum body, you will be wanting to use it as often as possible. It is gorgeous to hold and use.